Macau often lives in the shadow of nearby territories. Practically anyone would rather start a business in Hong Kong or mainland China before investing in Macau. However, the former Portuguese colony has some strong points that even its larger neighbors can’t claim. Perhaps you’re familiar with Macau because of its casinos. The city surpassed Las Vegas way back in 2007 to become the world’s top gambling destination. Nowadays, Macau’s gaming sector brings in over 7 times Las Vegas’ revenue – a truly astonishing figure. This rapid growth naturally helped its economy thrive over the past decade. Macau’s GDP rose by over 20% in both 2010 and 2011 which made it the world’s fastest growing market during that time. Macau’s reliance on the gambling and tourism industries means that Macau’s growth isn’t stable or consistent though. For example, Macau’s GDP fell by 21.5% in 2015 when China began cracking down on corruption. The economy picked up since then and is now growing at double digit rates once more. So why should you invest in Macau? After all, they don’t even have a stock market. Nor are there anywhere near the amount of business opportunities as in Hong Kong. The territory’s population of 600,000 is under 10% of its more dynamic neighbor. Would you rather start a business somewhere with a few hundred thousand people… or several million like the cities right across the border from Macau? 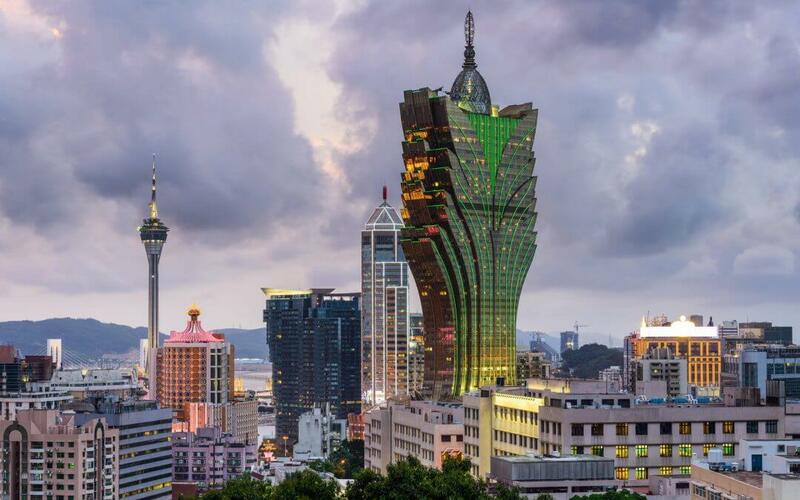 With that said, there’s several reasons why you might want to consider investing in Macau. It’s easy to overlook that Macau is the only part of China that allows freehold real estate ownership. Locals and foreigners are both able to own property on a permanent basis. Compare this to mainland China where all land is owned by the state. Land in Hong Kong is on a leasehold which expires in 2047 and locals expect the government will renew all leases at that time. Of course, nothing is certain – especially given Hong Kong’s current political situation. Real estate prices in Macau are only about half Hong Kong’s too. They’re by no means cheap at US$14,000 per square meter on average. But we’re comparing that to the most expensive city in the world. Not all property in Macau is freehold though. Make sure to read what you’re buying very carefully before signing the contract. Lots of condominium buildings stand alongside Macau’s world-famous casinos. There’s no stock exchange here. As such, setting up a company in Macau is the sole way to invest in the city besides owning property. But you still won’t have the same amount of real estate options as you would in Hong Kong. Gambling and tourism are Macau’s only two major industries. They don’t really have tech, finance, manufacturing, or countless other sectors like neighboring Hong Kong or Shenzhen. Worse yet, a small population of under one million makes catering to the city’s domestic market impractical. Most foreigners who begin investing in Macau either own a casino or buy property. Here’s the good news: Macau’s economy is starting from a lower base than Hong Kong and isn’t quite as developed. GDP per capita is lower, growth is generally higher, and tourist arrivals are still rising by over 10% per year. Investing in Macau (through property or otherwise) gives greater potential for return because of this. You should just understand that most opportunities in Macau rely on the tourism and gambling sectors – whether directly or indirectly. Macau and Hong Kong are also now more connected than ever. The two cities were previously separated by 62 kilometers of water. You had to either take a helicopter or a boat ride to travel between them. One of the longest bridges in the world was recently completed though. It links Macau and Hong Kong by road, allowing you to simply drive between them. This bridge gave more than 7 million in Hong Kong easier access to Macau when it was finished in late 2018. Plans for connectivity in Southern China don’t stop there. A series of trains, bridges, and highways will further link these cities to the mainland. Shenzhen and Guangzhou – two megacities of around twenty million people each – are right across the border from Macau. Over 80 million people live in the Pearl River Delta region as a whole. 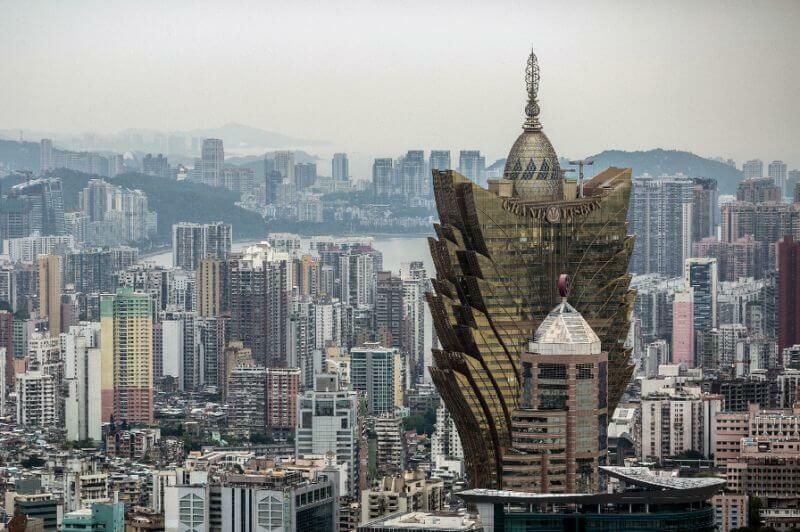 Even if it just leads to more tourists and gamblers, increased connectivity will surely help boost Macau’s economy. To summarize, expect to pay at least US500,000 if you want to start a company or buy property in Macau. Plenty of other countries nearby boast greater variety and easier laws. But investing in Macau could pay off if you’re active, or have some spare cash and are willing to cope with a severe lack of options. Perhaps your budget is a bit less? You might be interested in reading about the cheapest places to buy real estate in Asia.